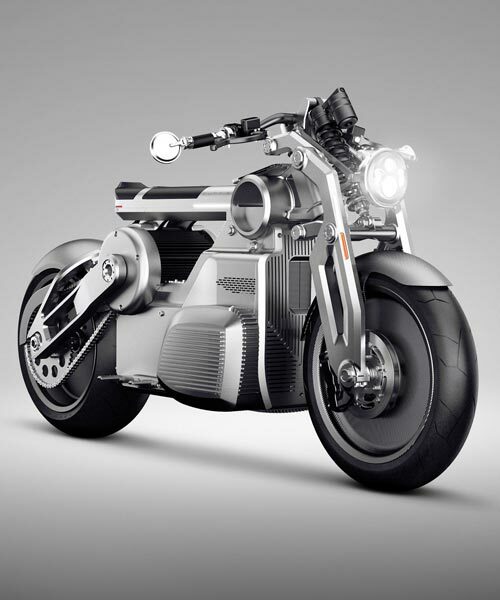 awarded the ‘most innovative motorcycle of the year’ the zeus from curtiss bikes is an all-electric concept prototype boasting the ‘world’s first e-twin’ electric motor. 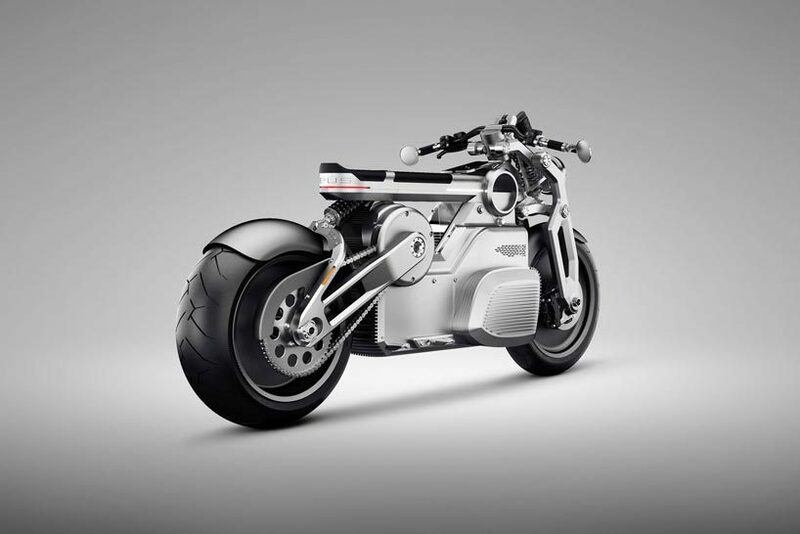 comprising two high-output electric motors working a common output, the battery-powered prototype features 170 horsepower and 290 lb-feet of torque, meaning it could be one of the most powerful e-bikes available if it is made. 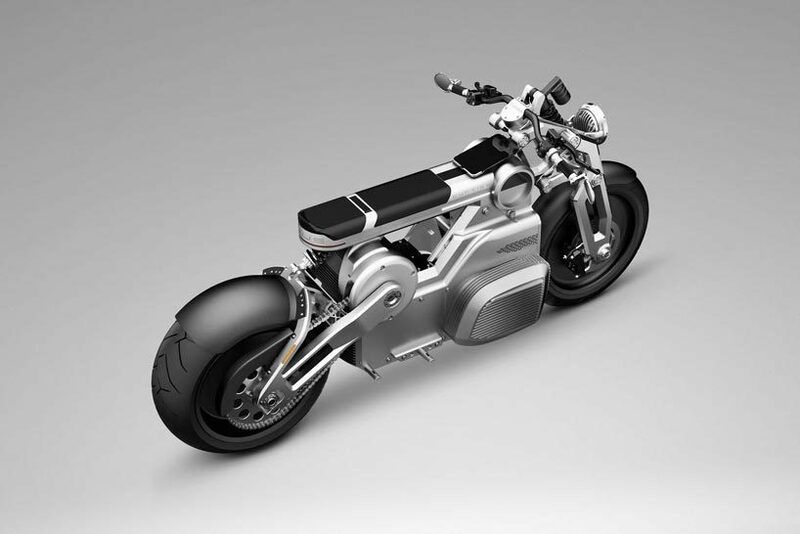 according to reports zeus features beringer double rotor brakes, LED lighting and carbon fiber wheels. there’s even a space for an iPad in the dashboard to display all the typical information you would expect. What does it mean e-twin? Why? 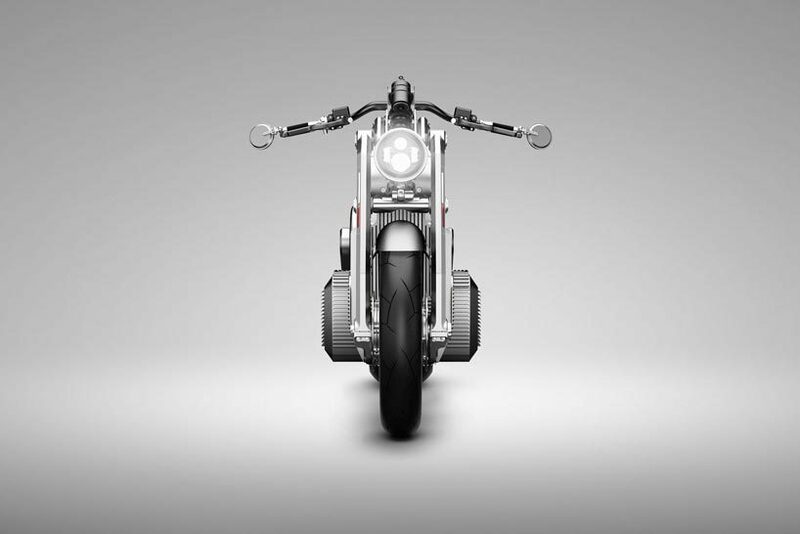 With the components and sources you could build a hundred real bikes from scrap. With sod all earth impact. Peak design just because design. 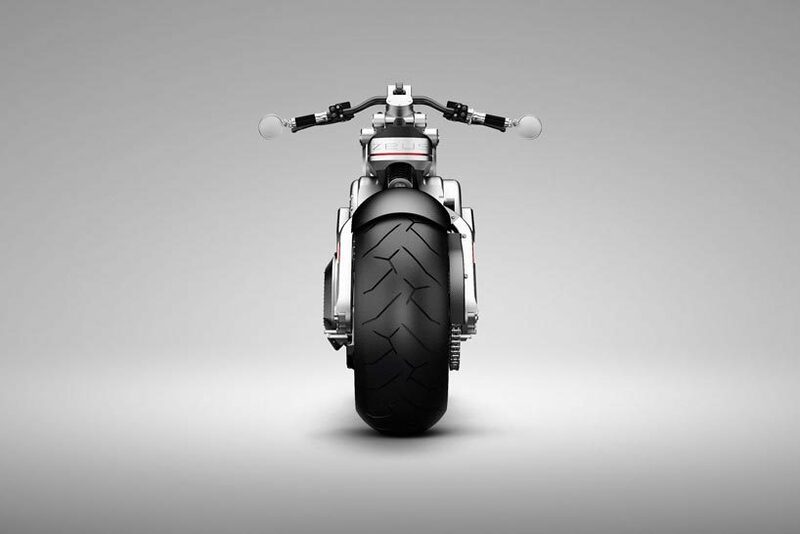 And not even pretty, bet the designer never straddled a beemer or even a real bike. Can tell by the seat. Bill Dube’s “Killacycle” had two motors years ago and went 175mph on the drag strip.